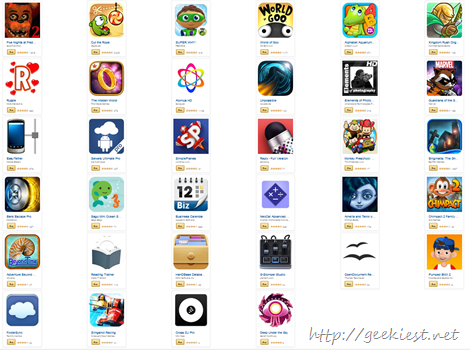 Once again Amazon AppStore is giving away Android Applications for Free. These applications are paid ones otherwise. 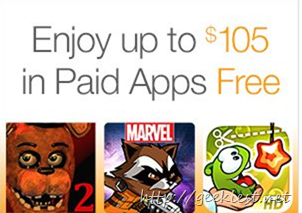 So get the time limited offer and get them for free.